Whether you need one room painted, or the entire house, Primetime can help! 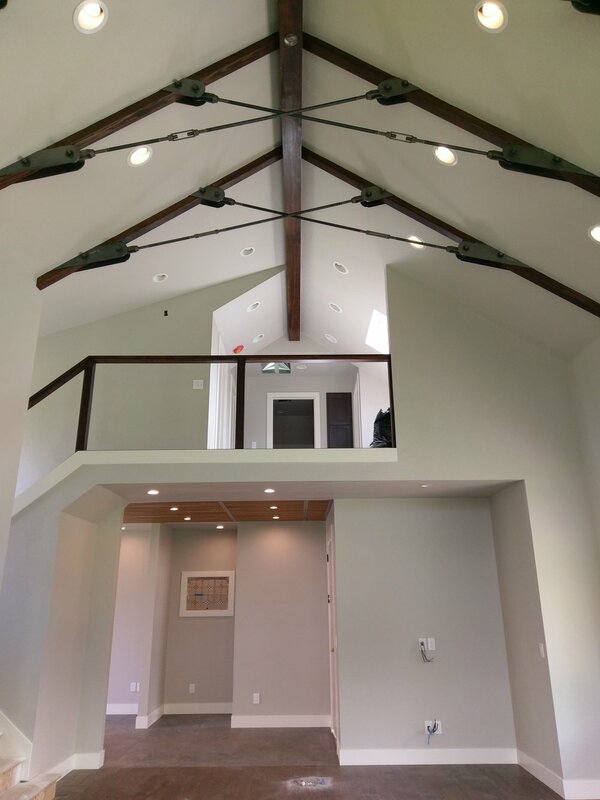 We make sure to cut corners...perfectly, giving the inside of your home a nice edge. We also ensure the protection of any in-house items that are not to be painted. Giving the outside of your home a makeover will not only protect your siding and look great, it is one of the best return on investments you can make on your property. 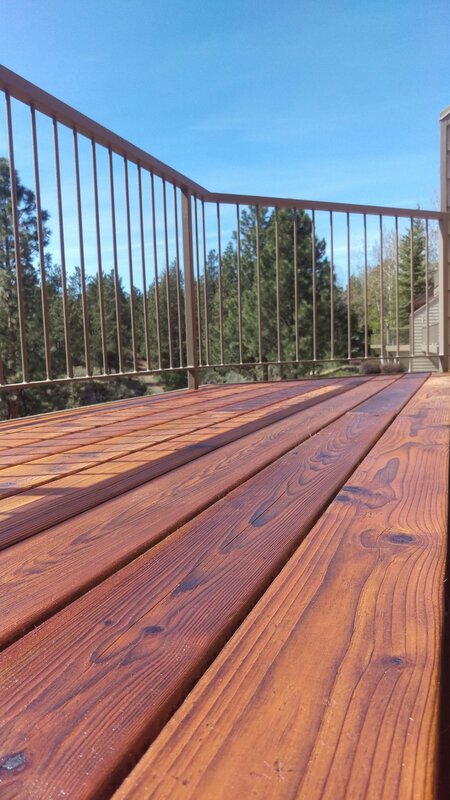 Keep your deck protected and looking its best! Our climate in Central Oregon is beautiful, however it's extremely tough on exterior wood. Keeping up on deck and fence maintenance will insure the longevity of your wood!